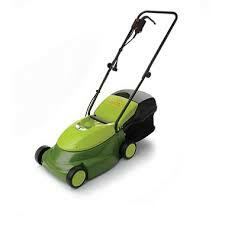 This is the summary of consumer reviews for Sun Joe Mow Joe 14" Electric Lawn Mower with Grass Box (Model: MJ401E). The BoolPool rating for this product is Very Good, with 4.30 stars, and the price range is $89.99-$128.88. 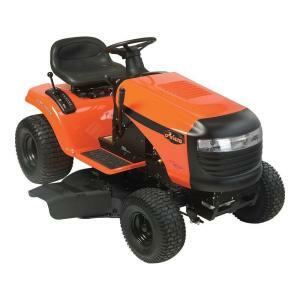 The Sun Joe Mow Joe 14" Electric Lawn Mower with Grass Box (Model: MJ401E) is an easy to use machine to mow and maintain small yards. 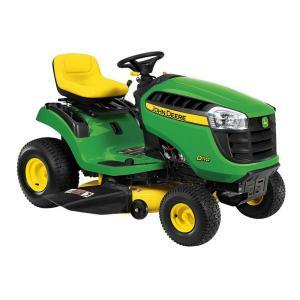 This lawn mower offers enough power and convenience of electric lawn mower where you do not need gas, oils or tune-ups. 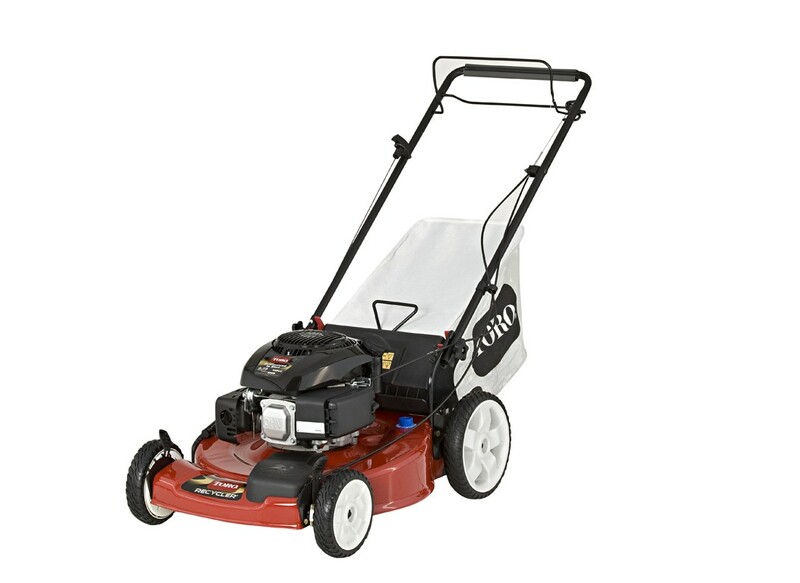 This Sun Joe Moe Joe lawn mower is lightweight and has a compact design for easy handling and pushing. It also features an easy push button to safely engages mower operation. Users like the hard-top rear bag that collects and stores grass clippings while detaching easily for convenient disposal. 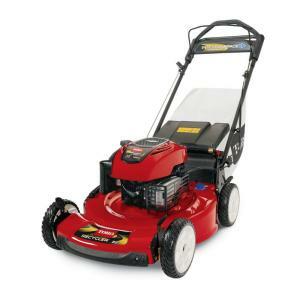 The powerful 12-amp motor and a 14" wide path in one pass makes this lawn mower a very desirable machine. It also offers an adjustable, three-position manual height control to cut grass of different heights. 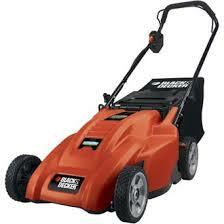 This lawn mower is easy to assemble and it stores easily with a folding handle design and takes minimal space. However, many user reviews complain about the wheel falling off and getting stuck while mowing. Also, the grass box is small in size and need frequent emptying even when mowing a small yard. Overall, the Sun Joe Mow Joe 14" Electric Lawn Mower with Grass Box (Model: MJ401E) is easy to use and recommended by users. 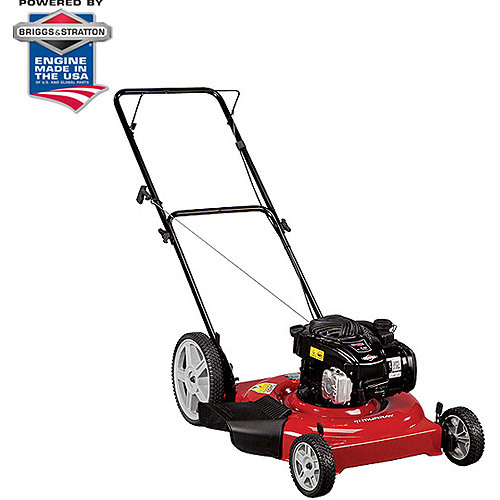 This 14-inch lawn mower is ETL-approved and carries a full two-year warranty. It cuts well and mulches the grass very well. Nice power output for an electric motor and the grass bag fits well and hold a fair amount of clippings. Has more cutting power than expected. 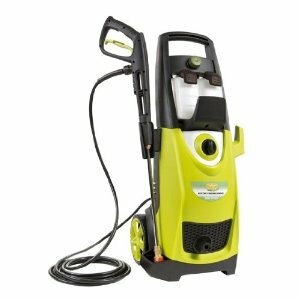 Worked very well and I was surprised at the power for the size and amperage. I wish everything I bought preformed as well at a reasonable price. Putting it together was a snap even though sometimes I think I needed four hands.It cuts really well even some sections of my lawn that was looking like wheat stalks! It's all plastic including the wheels, It looks like a little boys toy mower. A wheel fell off when I first pushed it. After about 1 minute the wheel fell off and it cut up my lawn. Unfortunately the same wheel fell off again, this time in taller grass and I couldn't find all the pieces to the wheel assembly. I didn't even get one complete row done in my little yard and the wheel fell off. Within about 15 feet's worth of mowing, two wheels fell off. The wheel fell off on mow number 4 then the spring fell off. the bag fills up in 2 seconds and if you just push the mower on all 4 plastic wheels it shuts off..never been so disappointed in something i bought. BTW the wheels are small and easily got stuck. I must say when the wheel was on the mower worked pretty well. I found by just adjusting the height the wheel size wasn't a prob. Light enough for a woman to carry, does a very nice job of cutting grass, and catching the cut grass, easy to empty grass catcher. all four wheels have 3 height adjustment settings which i really like: you can cut your lawn medium/low/high. This mower is just the right size for a woman and has enough power to cut angle high grass. After I painstakingly cut through the yard on the highest setting, I adjusted it to the middle setting to get a deeper cut. This mower doesn't cut grass at all! Just plug it in and cut grass. It makes me excited to cut the gras!!!. It's so light weight and quiet.And it's just the right size for me. I was able to cut between my plants with ease. My grass hadn't been cut in about a month, so it'd a tough job. It cut right through the tall weeds that I'd neglected for too long. Perfect for me and my yard. I've mowed my 1/4 acre yard 8 times since I got this and my yard never looked better. This lawnmower is perfect for someone with a small yard. its the perfect mower for the yard size that we've. The bag is small, I've an 1/8 acre front yard and dumped it 3-4 times, but I love the bagger, it's like vacuuming my yard, no mess left behind. It's perfect for small yard and the price is affordable. Fumbling around with the electrical cord isn't too bad, and for a small yard it's perfect! 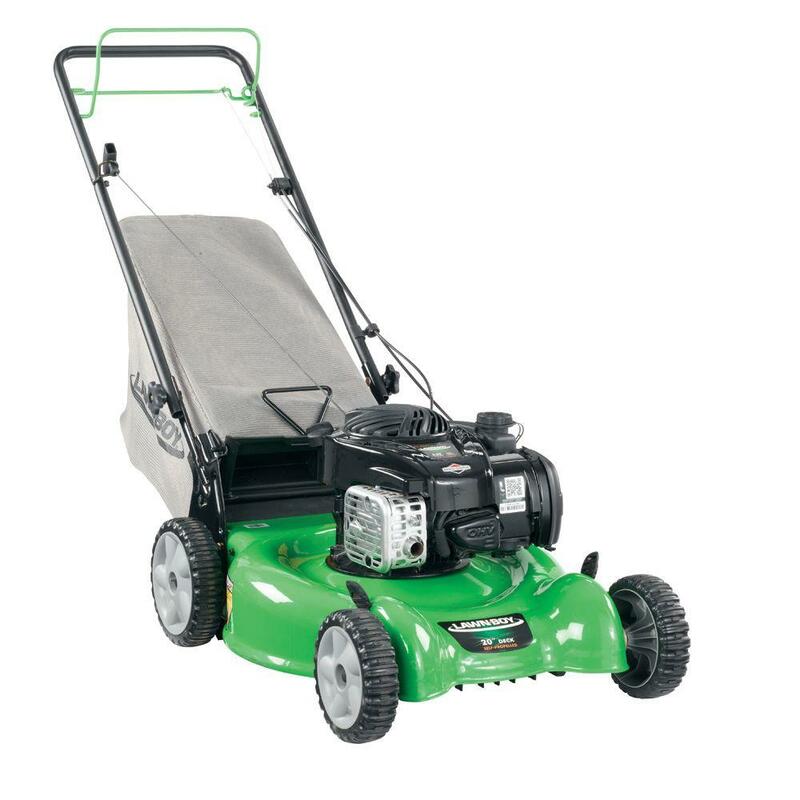 This mower is great for small yards. Grass bag is really easy to empty, cuts grass good!. The grass bag was easy to empty. Mower was easy to assemble and operate. The instructions were easy to follow and the mower was easy to assemble! I love this little guy, so easy to use. The handle folds down for easy storage.